Most conference rooms and environments where you may want to share a screen are equipped with a cable. VGA, DVI, DisplayPort, HDMI; the list goes on. In a better scenario, TVs and projectors are attached to an Apple TV or a Chromecast. Chromecast is popular. Super popular. 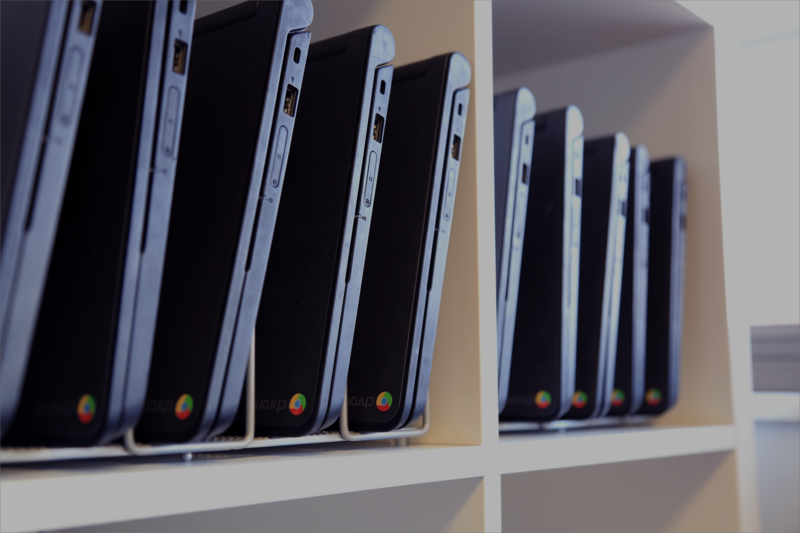 In just a few years, Google has sold more than 15 million units. It’s an inexpensive device that’s great for sharing content like movies, music, pictures and home videos to the big screen. It’s made for sharing existing static content, but unfortunately sharing computer screens has not been a focus. Of course there’s a beta Chrome browser extension that allows this, but that’s tricky, and it’s not easy for beginners or anyone who doesn’t “get” technology. 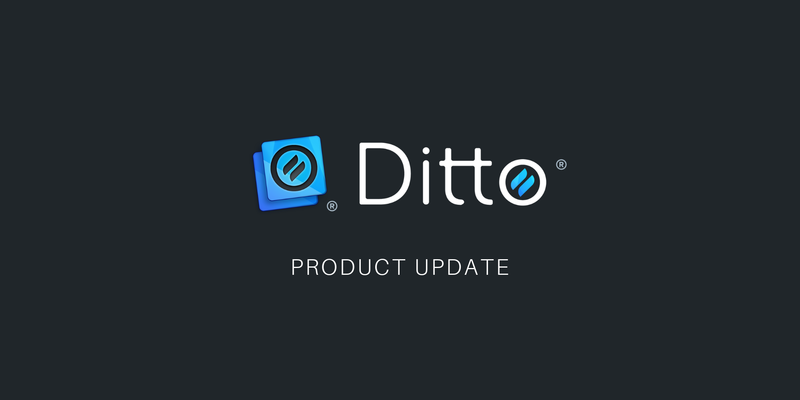 Ditto, our latest product offering, brings active screen sharing to Chromecast into the spotlight. Technology is hard. That’s why we made Ditto super simple. 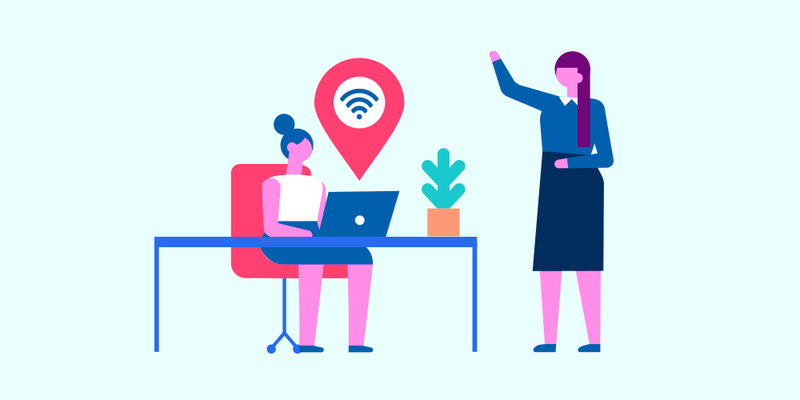 It works with Chromecast (and Apple TV), and it gives businesses, schools and institutions all over the world access to an easy and instant screen-sharing service. 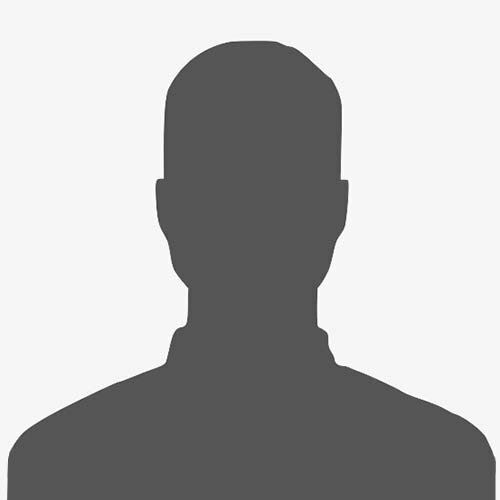 Ditto allows anyone with a computer and an internet connection to automatically connect to the appropriate Chromecast and share their computer screen. We created Ditto as a solution to the stubborn and unreliable ways of screen sharing. Ditto is a wireless screen-sharing product that doesn’t require individual user licenses, and it’s preconfigured, so it already knows which Chromecast to connect to. There’s no searching through a list of “available” receivers. Ditto doesn’t even need to be installed on the computer to share the screen. 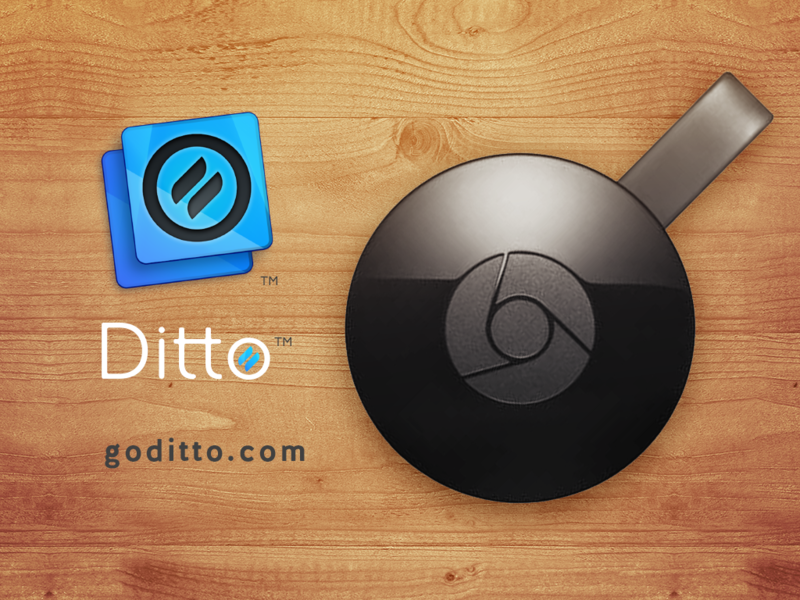 Sharing to a Chromecast is as simple as entering a unique Ditto code at www.goditto.com. Anyone can do it—Mac or PC, employee or guest. Want to know more? We’re here to answer your questions!